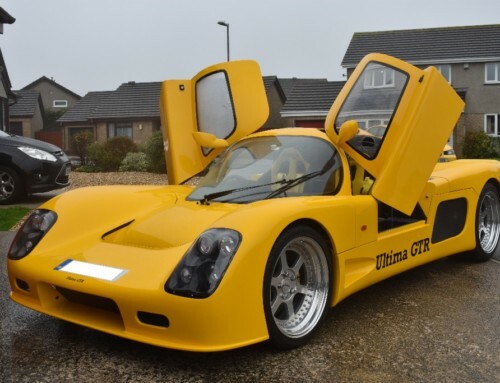 GREAT WESTERN CLASSIC CAR SHOW – NO FOOLS, NO HORSES, JUST PLENTY OF TIMELESS TEMPTATIONS! 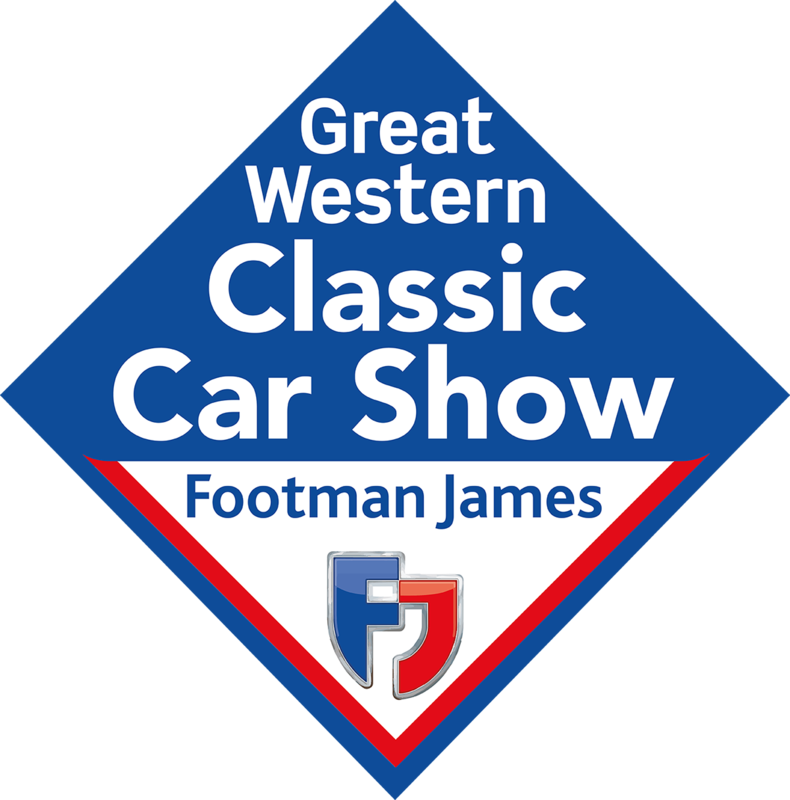 CLASSIC cars, a classic comedy star… and there’s lots more to look forward to at the Footman James Great Western Classic Show later this month. Kicking off the show season every year, this event will have something to please everyone. With actor John Challis, who played car dealer Boycie in hit BBC sitcom Only Fools and Horses, on hand with books about his time in the comedy series, showgoers can help themselves to humour as well as horsepower. 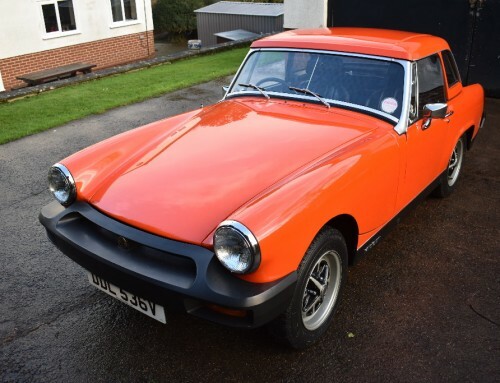 The show – the biggest and best of its kind in the South West of England – takes place on February 10-11 and will feature a classic vehicle auction as well as opportunities for eagle-eyed buyers to pick up a good deal for their current restoration projects. 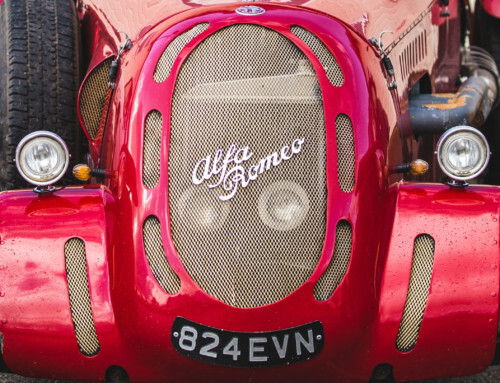 The halls of the Royal Bath & West Showground will be filled to the rafters with specialist traders, parts suppliers and jumble stands offering missing pieces of restoration and maintenance puzzles at bargain prices, helping thousands of classic vehicle enthusiasts on their journey to restoration completion. 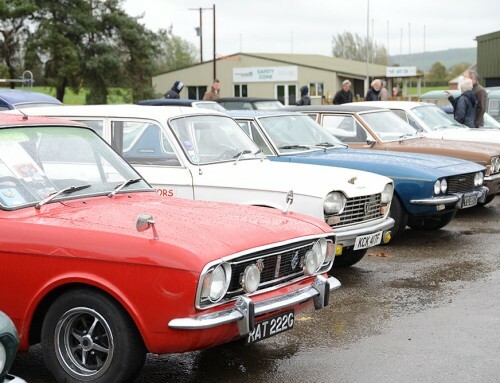 Show organisers are planning to build on the increase in attendance last year and again draw huge crowds from far and wide to enjoy the classic vehicles on display. Classic car enthusiast John Challis, who along with ‘Del Boy’ and ‘Rodney’ delivered some classic comedy lines in the much-loved sitcom Only Fools and Horses, will be selling books about his life as Boycie. 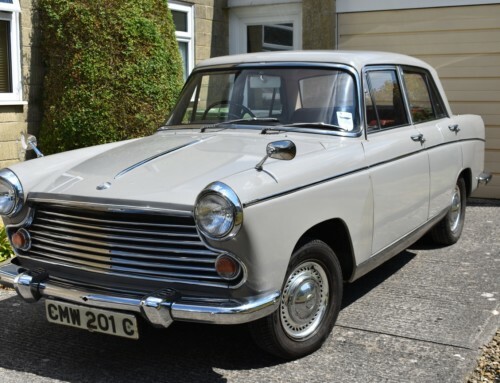 There will also be an opportunity to pick up a new motor at the classic vehicle auction from Dorset-based Charterhouse on Sunday afternoon. The highlight of the auction so far is a 1951 Jaguar XK120, which could see the hammer fall for a price between £80,000 and £90,000. 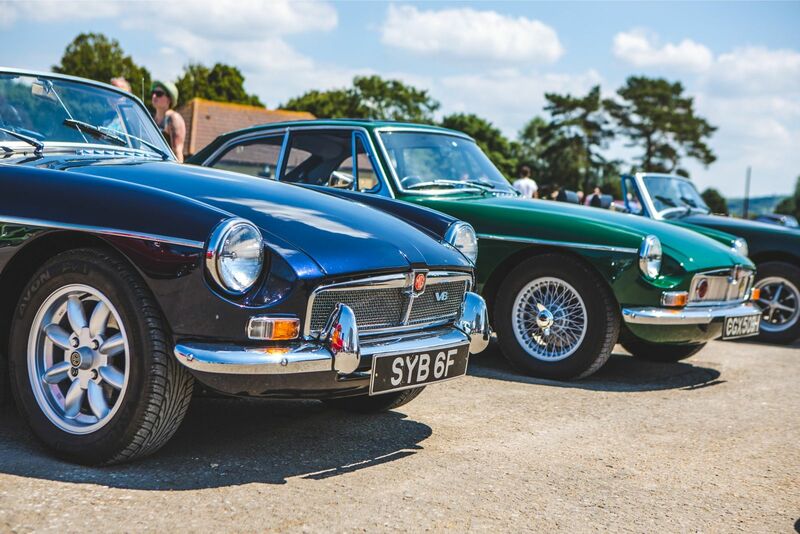 Discounted e-tickets can be bought in advance of the weekend and offer a £2 saving against gate prices with a one-day pass available for just £8, under 16’s go FREE. 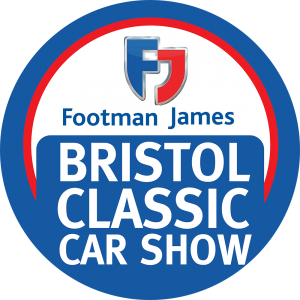 Classic car owners can also gain entry to the show for just £5 when they roll up in their pride and joy!